At an important time for strategic planning and policy development in Norfolk, BECG East are pleased to be hosting a “Building Futures” Roundtable Event drawing together senior professionals from across the built environment sectors to discuss planning, development and infrastructure in East Anglia. 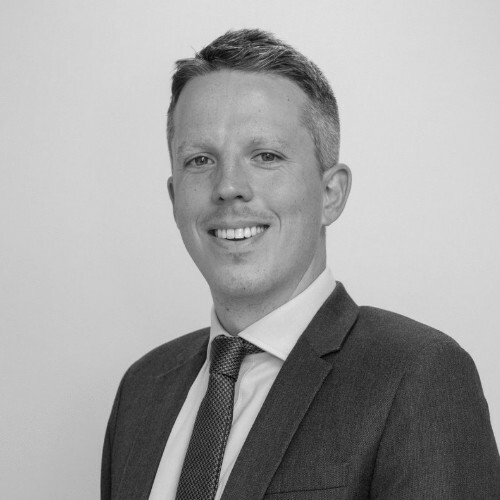 Keynote speaker and Leader of Norfolk County Council Councillor Andrew Proctor will be sharing his thoughts on development in the region, as well as current planning challenges and opportunities in Norfolk, including the importance of community infrastructure. 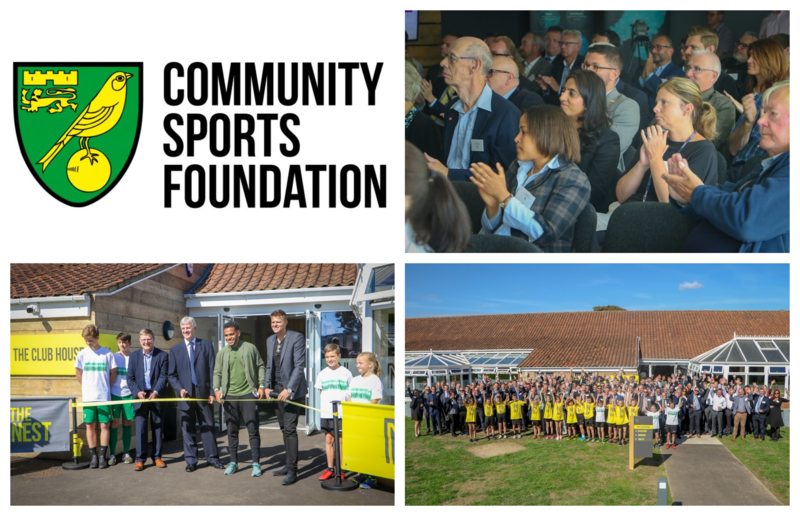 The event also extends BECG’s partnership with the Norwich Community Sports Foundation, who work to support some of the most disadvantaged, disabled and talented people across Norfolk at The Nest – the foundation’s exciting new multi-purpose community hub, which will have a lasting and positive impact on the lives of tens of thousands of people across the county.